Troy Polamalu joined the Dan Patrick Show this morning to talk about concussions. 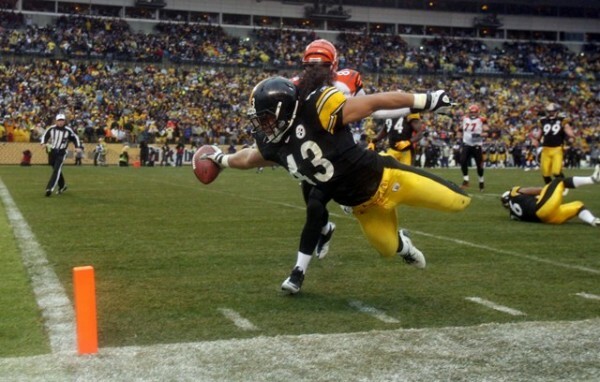 Polamalu told Dan that he has had eight or nine concussions during his playing career and has lied to trainers about injuries to stay in games. Polamalu also talked about having a cameo in the new Dark Knight movie.